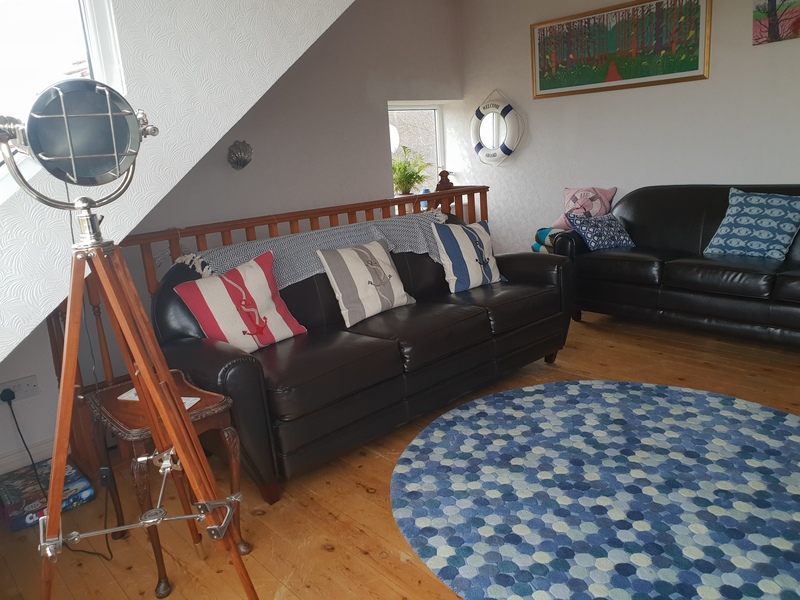 Welcome to our website, initially for Roobarb's Retreat at The Bay, Filey and also for a relatively recent addition of Sea View Mews, Reighton near Filey. Please view the availability calendars to the right and the booking page for prices. We are also on Trip Advisor, HomeAway/Owners Direct and Airbnb so please have a look at our reviews on these if you wish to. We were awarded a certificate of Excellence from Trip Advisor at the end of 2018 for Roobarb's Retreat and currently have the Superhost award from Airbnb and Premier Partner for Sea View Mews with Owners' Direct! If you want to save then please book directly via this website, you can ring, text or email us whichever is most convenient and a booking contract will then be written up! The On Line Travel Agents do charge hefty booking fees so please be aware of this. They also charge us hefty fees as well!!! Roobarb's Retreat is now on Facebook and Instagram under roobarbsretreat and we are working on accounts for Sea View Mews too. You will find more photos on Facebook and a lot on Instagram! “Roobarb’s Retreat” is a 3 bedroomed holiday cottage in Filey offering stylish and comfortable accommodation in a stunning location. 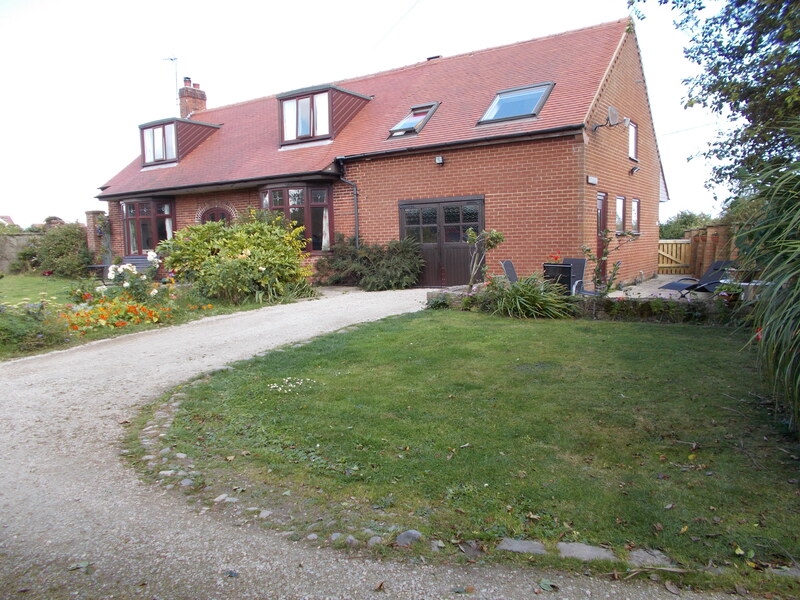 Situated in a purpose built village set in over one hundred acres of unspoilt meadows, it boasts, fishing lakes, a boathouse, family pub, cafe, a leisure centre with swimming pool, steam room, sauna and gym, putting green, bike hire, archery and tennis court and has direct access to the beautiful beach. The Roobarb's Retreat holiday cottage is ideal for families or couples who will find the relaxing atmosphere a real tonic. The cooking facilities are excellent but the John Paul Jones Pub with its cosy open fires and Bayside Kitchen - an Italian cafe; (50m from the cottage) are very convenient and highly recommended for a night or meal out. 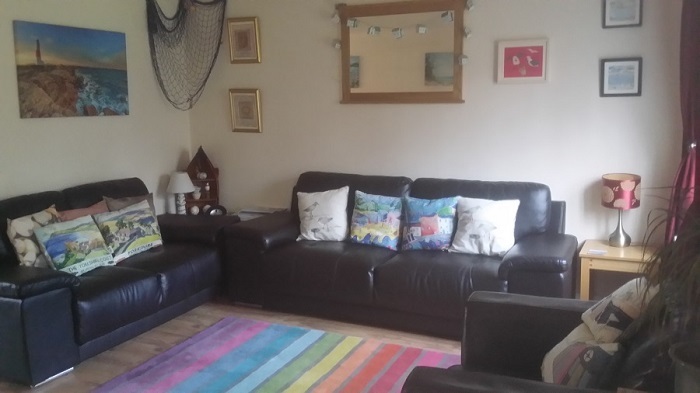 Named after the owner’s eldest dog, Roobarb’s Retreat holiday cottage in filey welcomes up to two well-behaved dogs that can remain downstairs in the living area. Please ask if you have more than two dogs as there is plenty of space downstairs. Dogs are allowed on the six mile stretch of sand all year but there are seasonal restrictions along the sea front in Filey itself. They must be kept on the lead in the village but can be let off the lead in the meadows when the tide is in and there is no beach access. The meadows are just behind the cottage and there is a delightful walk down to the beach past another lake teaming with wildlife. The John Paul Jones Pub allows dogs, which means you don’t need to leave them behind when you go out. Beautifully designed and fitted to a high standard, the holiday cottage comprises of a master bedroom with king size bed, en-suite shower room and flat screen freeview TV, 1 double and 1 twin room, family bathroom; bath with overhead shower, an open plan L shaped lounge with two leather sofas and two easy chairs, dining room with table and chairs for six and fully fitted kitchen including dishwasher, washer/dryer and microwave, separate hallway leading to downstairs cloak/WC. French doors open onto a furnished patio, surrounded by a large shared garden and landscaped grounds. Travel Cot and High Chair are available for use free of charge. A great cottage for the six of us. The pool was clean and well used! The beach is large and not over crowded. The site is awesome. We all really enjoyed our stay and will be back again - ideal for our boys (7 and 4 years old) Thank you!